Berkery Noyes Represents HighBeam Research in its Sale to Gale - Berkery, Noyes & Co., LLC. 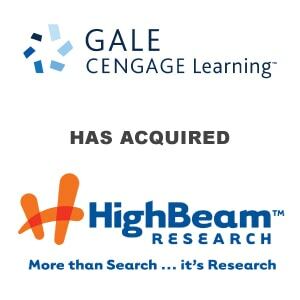 NEW YORK, December 15, 2008 — Berkery Noyes, a leading independent investment bank serving the media, information and technology markets, announces that it represented HighBeam Research Inc. in its sale to Gale, a part of Cengage Learning. Terms of the transaction were not disclosed. Founded in 2001 by Patrick Spain, the co-founder of Hoover’s, HighBeam is a widely-used online subscription-based research and reference service accessed via the web sites www.highbeam.com and www.encyclopedia.com. “Gale’s financial strength, vast content repositories and market presence will allow HighBeam to expand more rapidly and broadly,” said Mr. Spain. About Berkery Noyes – Berkery Noyes, a leading independent investment bank serving middle-market information businesses worldwide, has been involved in many notable transactions in the academic publishing, information, and software sectors, including Wicks’ acquisition of Gordian, Leeds’ acquisition of Ex Libris and Oxford University Press’ acquisition of Roxbury. For more information, visit: www.berkerynoyes.com. About High Beam Research, Inc. – Named the “Best Online Reference Service” by the CODiE Awards, HighBeam is a premiere online library for research, facts, and articles. HighBeam also provides an in-depth online library of reference works. HighBeam’s web sites have attracted millions of unique visitors and thousands of subscribers. For more information, visit: www.highbeam.com or www.encyclopedia.com. About Cengage Learning and Gale – Cengage Learning delivers highly customized learning solutions for colleges, universities, professors, students, libraries, government agencies, corporations and professionals around the world. 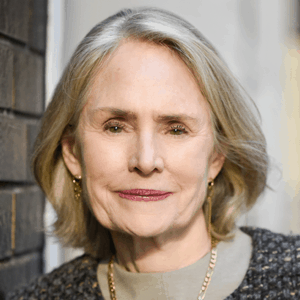 Gale, part of Cengage Learning, serves the world’s information and education needs through its vast and dynamic content pools, which are used by students and consumers in their libraries, schools and on the Internet. It is best known for the accuracy, breadth and convenience of its data, addressing all types of information needs – from homework help to health questions to business profiles – in a variety of formats. For more information, visit www.cengage.com or www.gale.com.